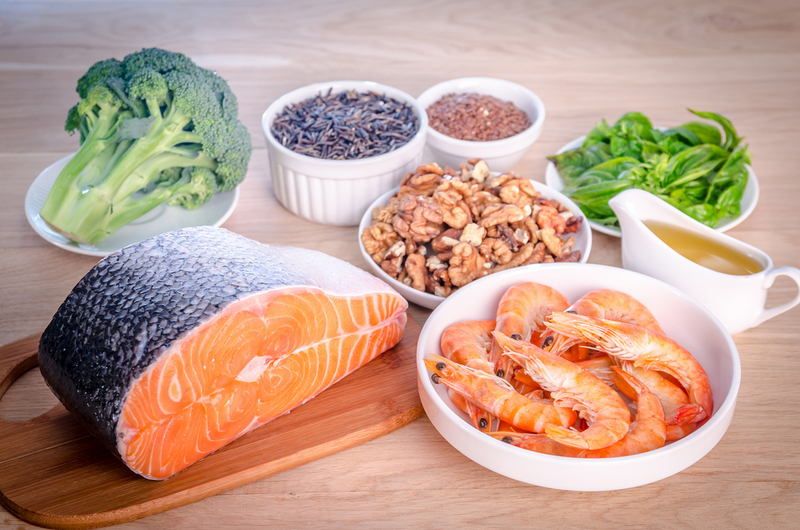 You may have heard that omega-3 fatty acids are good for your health, but did you know that they can actually help you lower your risk of death? According to a study that was recently featured in the Journal of Clinical Lipidology, women between the ages of 65 and 80 who have the highest omega-3 blood levels are 20% less likely to die—from any cause—than those whose blood levels are in the lowest quartile. While this is not the only time that scientists have studied the correlation—and confirmed the link—between longer life expectancies and higher omega-3 blood levels, it is the largest. The data analyzed was taken from a sample of over 6,500 women beginning in 1996 with outcomes being tracked until 2014. There are many other foods rich with omega-3 fatty acids that you could introduce to your diet as well. In addition to the above, DHA and EPA fatty acids can also improve mental health by preventing depression and helping with focus and learning. 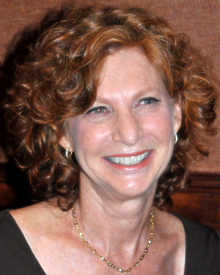 As a Registered Dietician, Certified Nutritional Specialist, and Certified Dietitian Nutritionist in the state of New York, Nancy Mazarin loves helping people get healthy on their terms. Offering medical nutrition therapy and weight management, she provides specialized programs that focus on your individual needs and health goals. These programs focus on a number of things, including education, behavior modification, and meal planning. Are you ready to make some adjustments to your diet that could help you to improve your overall health? Contact Nancy today via email (nmeatrite@mazarinrd.com) to learn more about what individualized plan can help you to get the long-term health results you’re looking for.